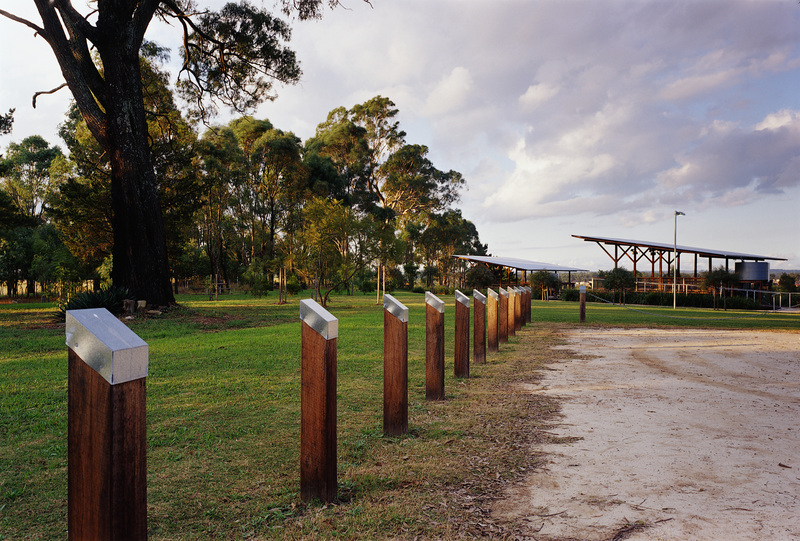 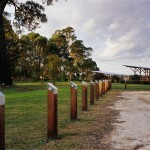 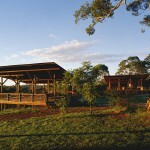 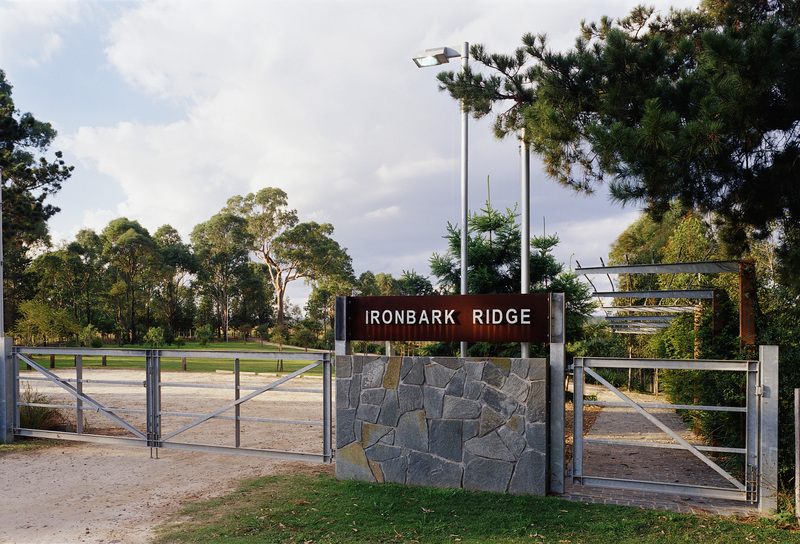 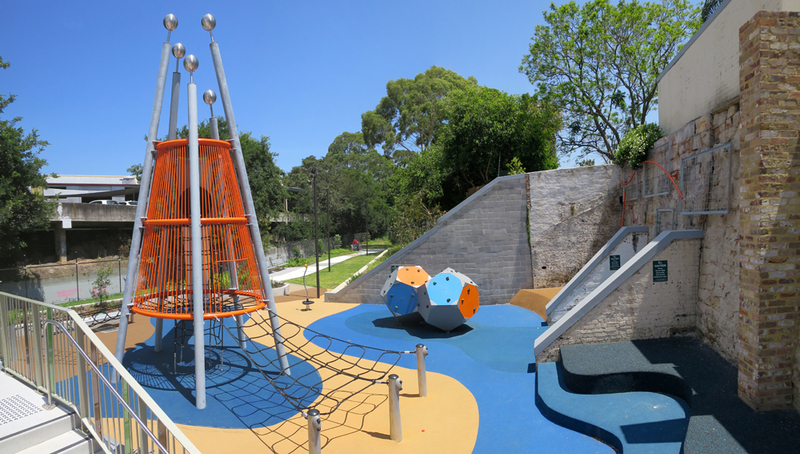 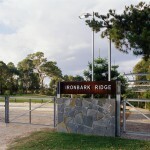 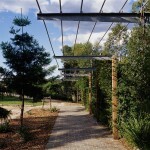 The Regional Parks Unit of the National Parks and Wildlife Service required a customised picnic precinct within Rouse Hill Regional Park which could be booked by private groups for special events as well as being available for general public use. 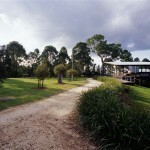 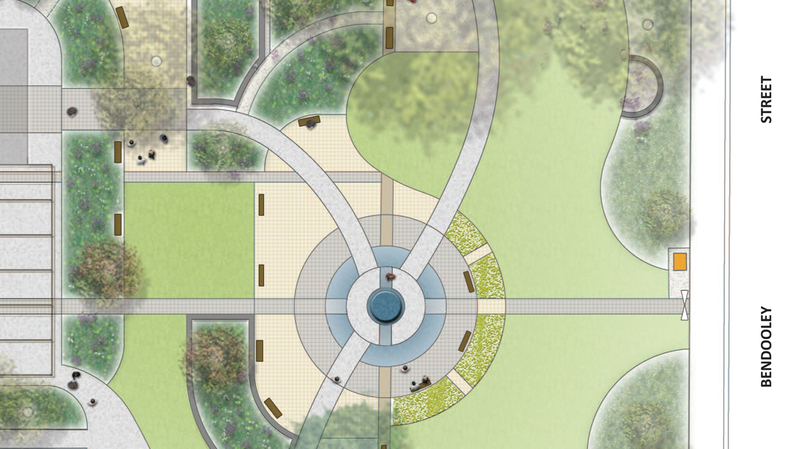 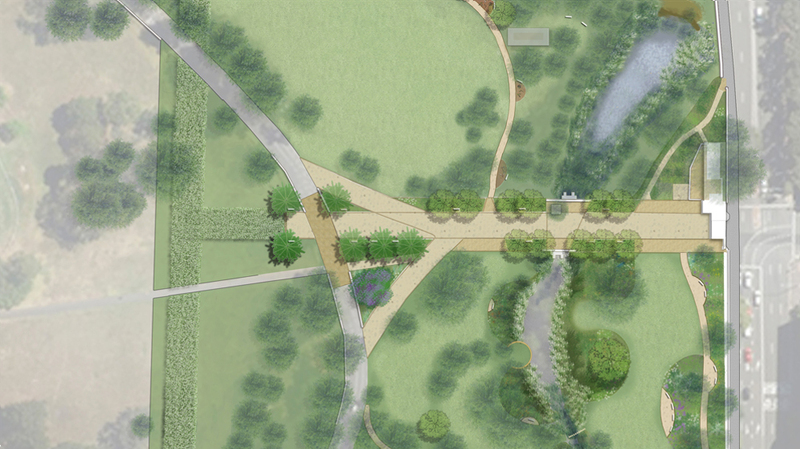 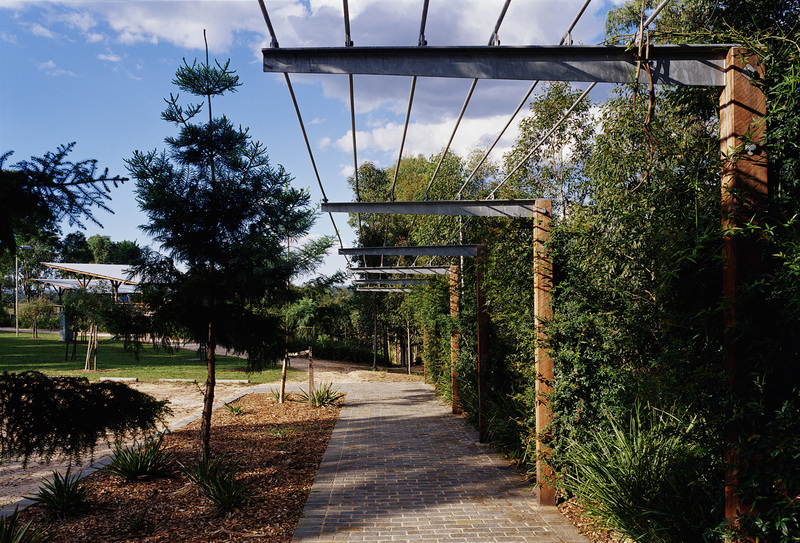 The precinct provides car parking, amenities, open and forested landscaping and shelter pavilions. 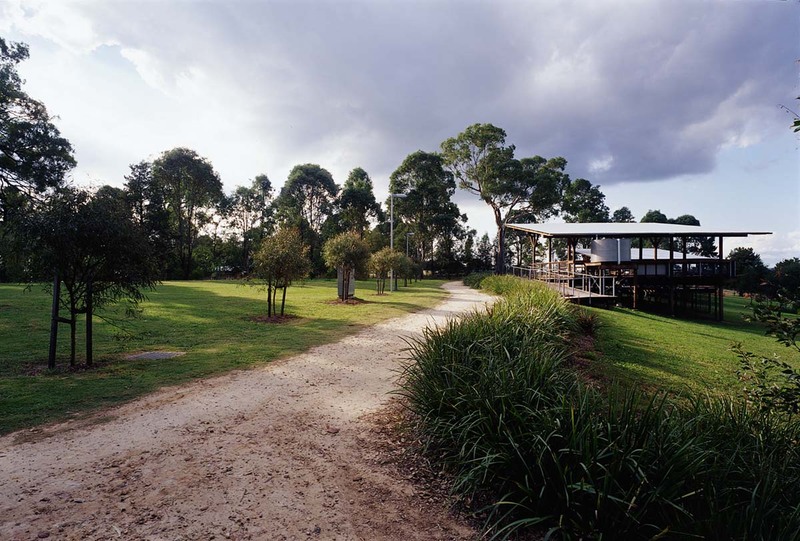 The site has expansive views both eastwards over western Sydney and northwards over the Rouse Hill House Conservation Precinct. 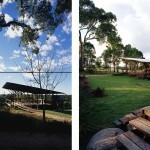 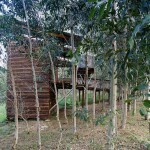 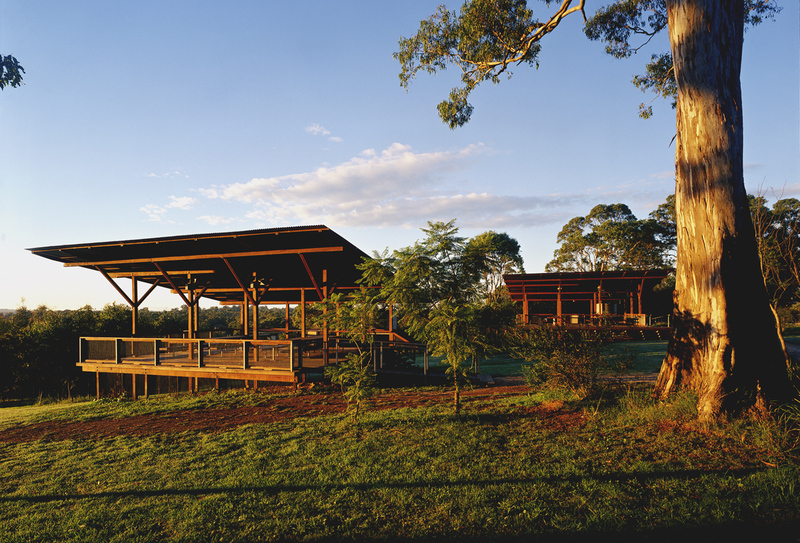 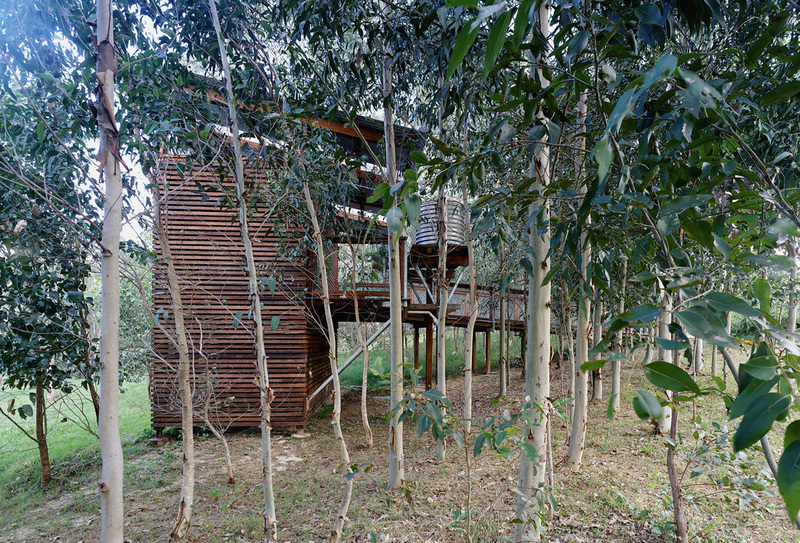 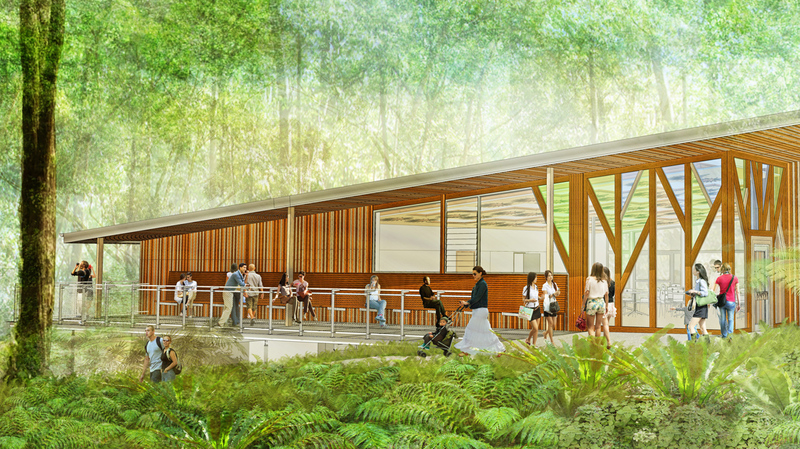 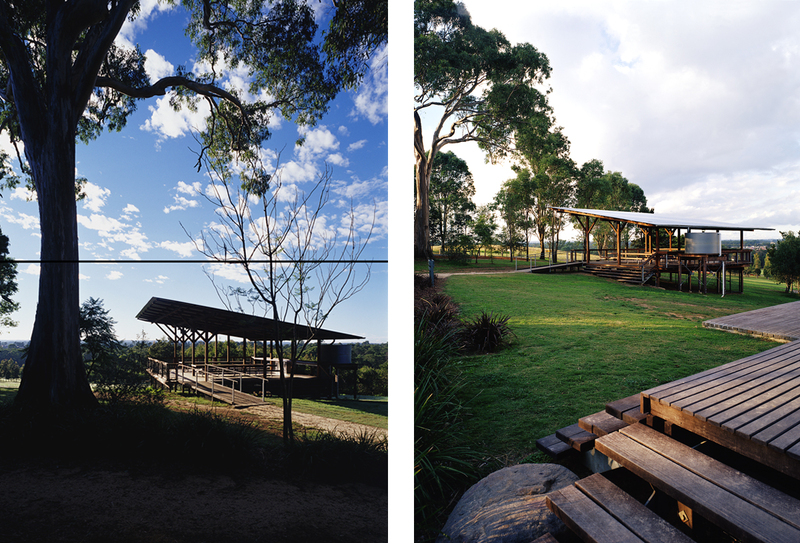 The scheme responds to the pastoral qualities of the landscape and the traditions of robust timber construction in agricultural buildings in the Conservation Precinct.